Former Indian skipper Rahul Dravid, who is currently the coach of India ‘A’ and Under -19 team, is one of those rare cricketers who never made a headline for the wrong reasons. Dravid is still the role model of many Indians because of the way he conducted himself on and off the field. Dravid, who is considered a true gentleman, on Tuesday asked people not to react while talking about the ongoing controversy involving two cricketers — KL Rahul and Hardik Pandya. 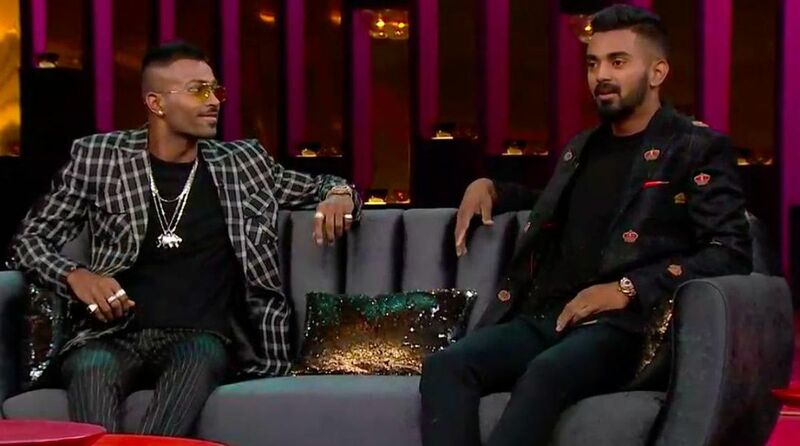 Both Pandya and Rahul have been suspended by the BCCI with immediate effect for their “sexist” and “misogynist” remarks during a television talk show hosted by filmmaker Karan Johar. Speaking about the issue, Dravid said that the players need to be educated on how to conduct themselves off the field. “It is not that players did not make mistakes in the past. It is not that mistakes will not be made in the future despite our best efforts to educate the youth. But let us not overreact please,” Dravid was quoted as saying by The Hindu. “Before the last two Under-19 World Cups we did have lectures on various aspects. We brought in psychologists to speak to the players. We had workshops on building roles of responsibility. These lectures are also part of the NCA already,” he added. “We need to keep refining and keep getting better. We can only try to ensure but we are not in a position to completely take charge or be responsible for every action of the player,” Dravid added. “We can look to be meaningful and have an impact in grooming them at the NCA. 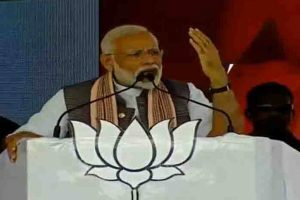 This training has to be done at various levels, from homes to schools and then the dressing room at the state level,” he said.